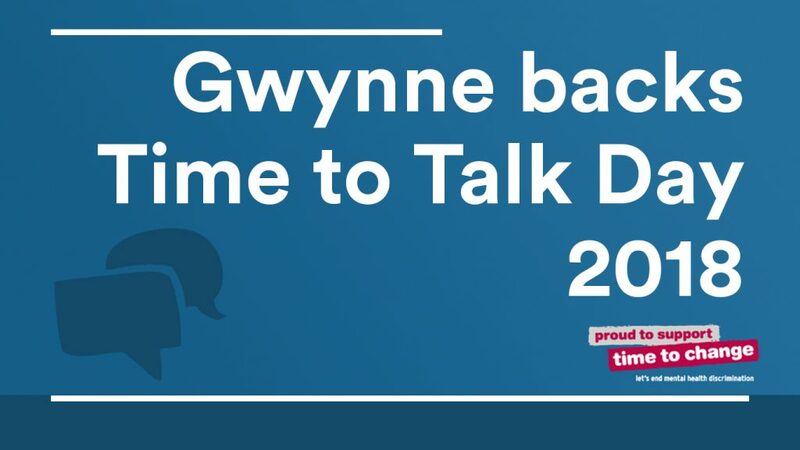 Andrew Gwynne has today backed Time to Talk Day 2018 and called for others to get behind the cause to fight against mental health and stigma surrounding the topic. Time to Talk Day 2018 takes place on Thursday 1st February – and is ran in collaboration between Mind and Rethink Mental Illness. Time to Talk is a growing movement of people changing how we think and act about mental health. Providing a chance for everyone to be more open about mental health – to talk, to listen, to change lives. Since Time to Change began in 2007, around 4.1 million adults in England have improved attitudes towards mental health problems – marking an improvement of 9.6% between 2008 and 2016. And more people than ever are able to be open about their mental health problems. “Around 1 in 4 people will experience a mental health problem this year yet the shame and silence can be as bad as the mental health problem itself. Your attitude to mental health could change someone’s life.